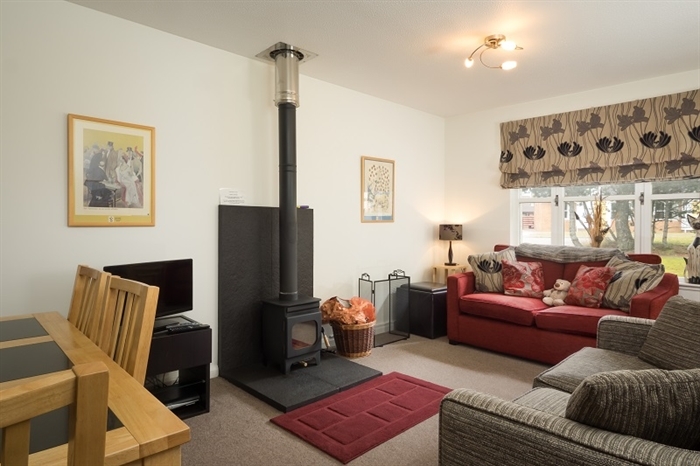 Sleeps up to 4 - A peaceful modern semi detached cottage. Silver Birch Cottage is set in Dalnabay, a charming residential area in the bustling village of Aviemore. Silver Birch Cottage is set in Dalnabay, a charming residential development in the bustling village of Aviemore. Named after the trees which characterise so much of the local landscape, the self catering property is ideally situated, benefiting from its quiet location in the North of the village and yet only 10 minutes’ stroll along a peaceful country lane from the centre of Aviemore itself where you can enjoy the restaurants, bars and shops which the village has to offer.